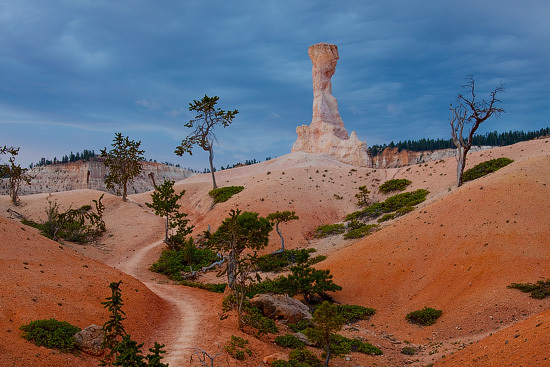 I must confess that for some unknown to me reason I really like canyons, especially narrow ones – so you can only imagine how fascinated I felt being in a such remarkable and famous place like Antelope Canyon. 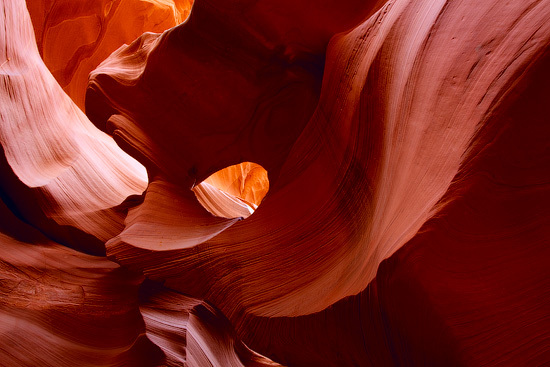 Antelope Canyon has two narrow sections, which attract enormous interests among tourists and photographers – Lower and Upper Antelope Canyons. Up until June 2009, every time when I saw an image of the Monument Valley, saw it in the movie or read an article about this great place, I was telling to myself that one day I’d definitely visit this great area. Fortunately it is not the case anymore – another great location pinned and marked on the world map. 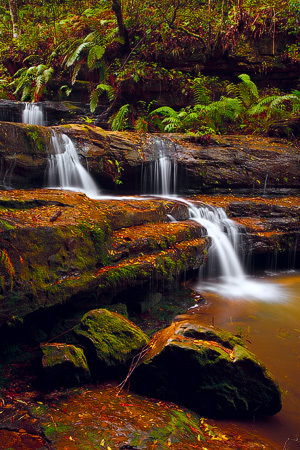 If you happened to be in Katoomba or Leura region of the Blue Mountains on the wet and rainy day – don’t miss Leura Cascades, if you are lucky, they will be filled with water and present a truly nice view. 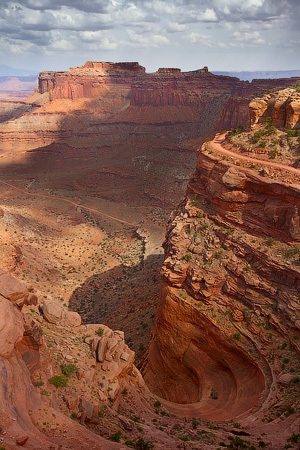 Canyons, slots, gorges, mesas, buttes, arches … and other strangly named rock formations created by millions of years of erosion – all of this without any trouble can be found in the Canyonlands National Park, all in one place. Combined together it creates some of the most outstading landscapes I have ever seen. 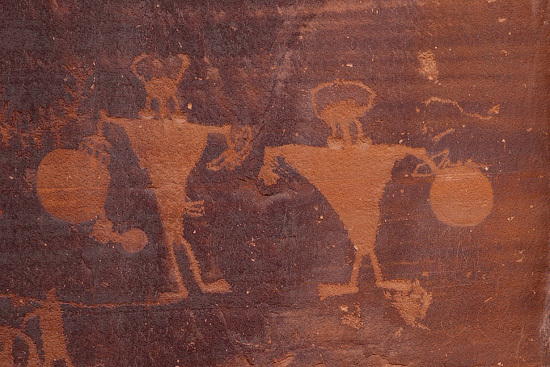 Moab region is a truly astonishing place – in addition to its’ natural beauty, magnificent lookouts and heaven for landscape photographers, Moab took care of its’ history and preserved numerous examples of an ancient rock art. 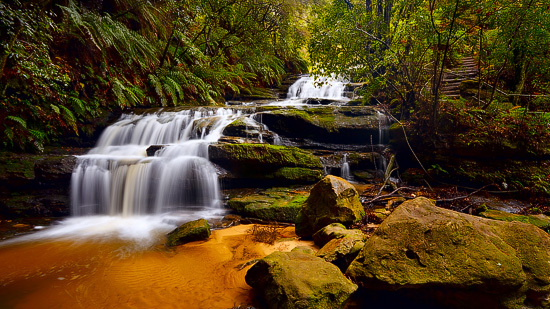 If somebody asked me what is my favourite place in Blue Mountains, I would definitely think about this spot. This gem is located just 7 kilometers from Blackheath and getting there involves some dirt road driving, walking and hiking. 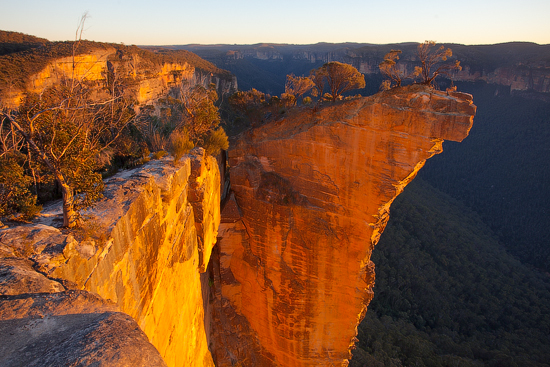 All of this combined with great views makes this location a perfect place to experience Blue Mountains. 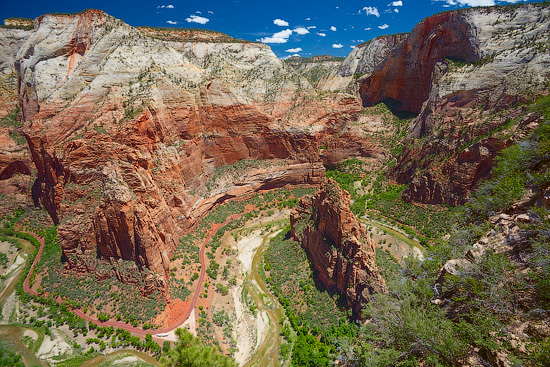 This place is probably one of the most popular tourist destinations in the region, it is so famous and legendary that you have probably seen it already many times on postcards, calendars, posters and etc. 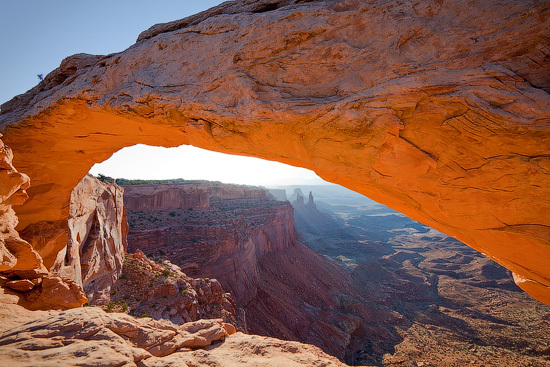 Mesa Arch spans about 25 meters and stands at the edge of the plateau, 1862m above the sea level in the Islands in the Sky region of the Canyonlands National Park.